Emerald: Kate Henshaw looking gorgeous! 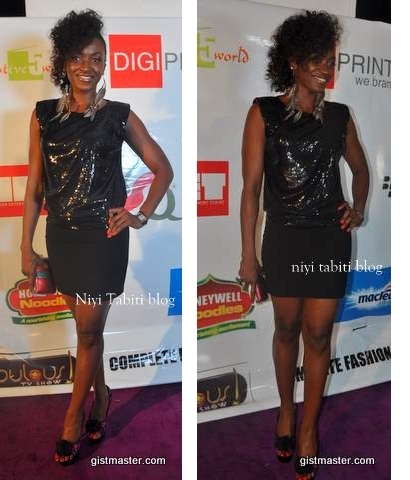 This was Kate Henshaw at the Kunle Afolayan’s Phone Swap movie premiere. You know how you say 'i want to be like you when i grow up'?? Well, lets just say i mean more this timenow....this lady is 41 years old.....41!!!! Yea....I WANT TO BE LIKE HER WHEN I GROW UP :D! !